By now, if you ordered a copy of the Winter Edition, you’ve fallen in love with your copy of My Book of Prayer. My hope for you is that you’re using it every day to fight for the hearts of your children! Overall, the response to My Book of Prayer was overwhelmingly positive! You’ve let us know you love it, and even offered some suggestions for how to make it better! After using it ourselves for a few months, we had a few thoughts on how to improve it, too, so I thought I would write and tell you about all the new and expanded features that will be in the Spring Edition! New this time, and probably most important, is that the Spring Edition will be delivered to your home on time! (Enough time has passed that I can joke a little about it. Kind of. Not much. Ha. Ha.). In all seriousness though, we’re working hard with the printer to ensure timely delivery of this new edition, and we just wanted you to know we are on it. 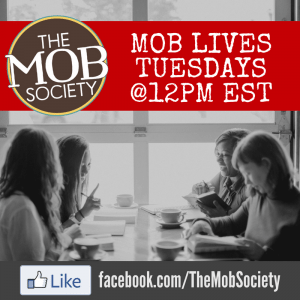 Weekly devotions from our MOB Society Writing Team! At the beginning of each week, to help you start things off well, our team of writers offers a devotion based on the themes of that week’s prayer verses. Strategic tools to help you stay focused in prayer! It never fails. Every time I sit down to pray my mind is instantly flooded with everything else I need to be doing. In order to combat mind drift during prayer, and help you release worry over what needs to be done, we’ve given you a “brain dump” list of sorts at the start of each day. Take a few minutes to list everything you need to get done for the day and watch how it helps you focus on your prayers! 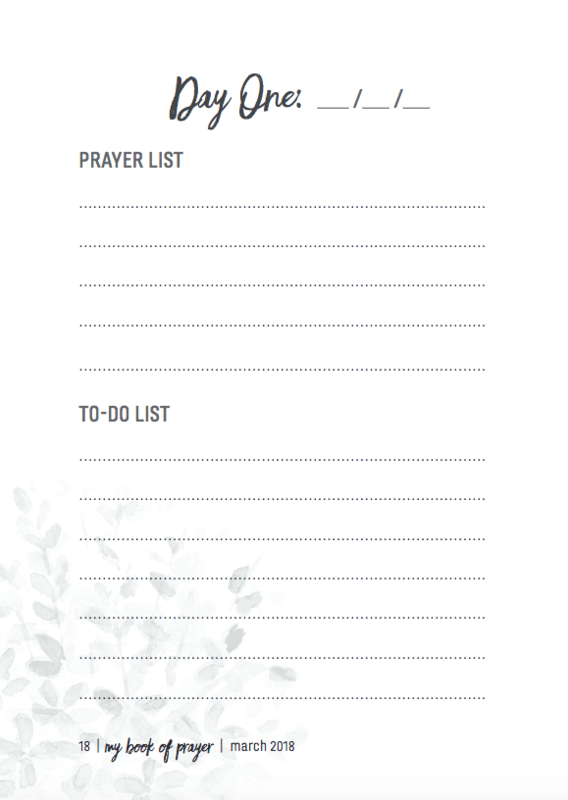 We’ve also given you a space to list your ongoing prayer concerns other than those for your family! (Erin says this is her favorite new feature). 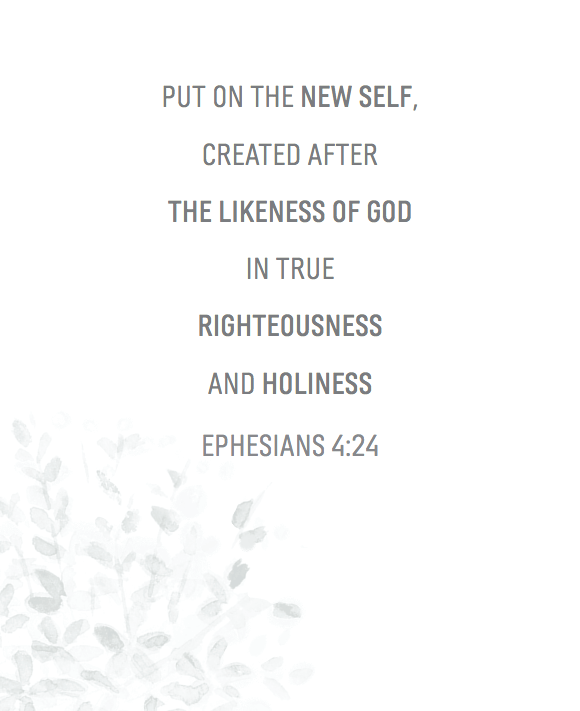 The Define Your Verse of the Year teaching series is included in your Book of Prayer! The process of choosing a verse to pray for your family all year long is an important one, helping you pause and be a student of your children so you can see them with new, fresh, prayerful eyes. 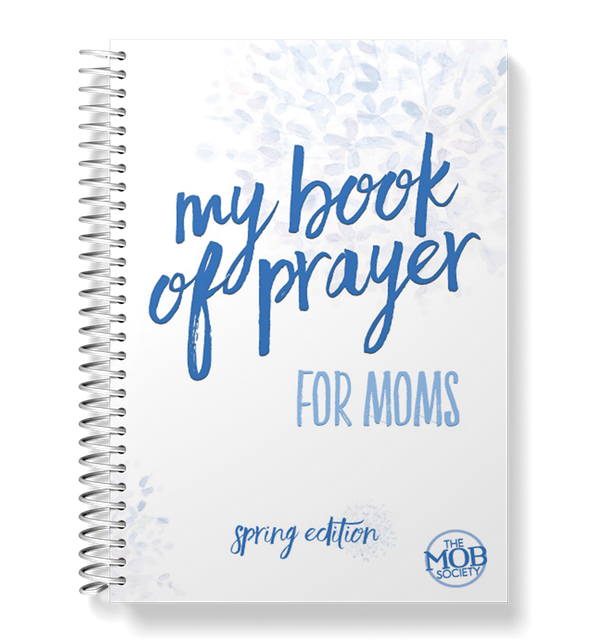 We’ve included this entire teaching in the back of the Spring Edition of My Book of Prayer so you can have it at your fingertips! We’ve also given you journaling pages with the teaching, and included links to video teachings inside of our Tribe Facebook group (for members only) you can use to go even deeper! More space to journal in the places where you need it most! Many of you told us you wanted more space in the “Think” section of the daily prayers so you could have more space to journal. 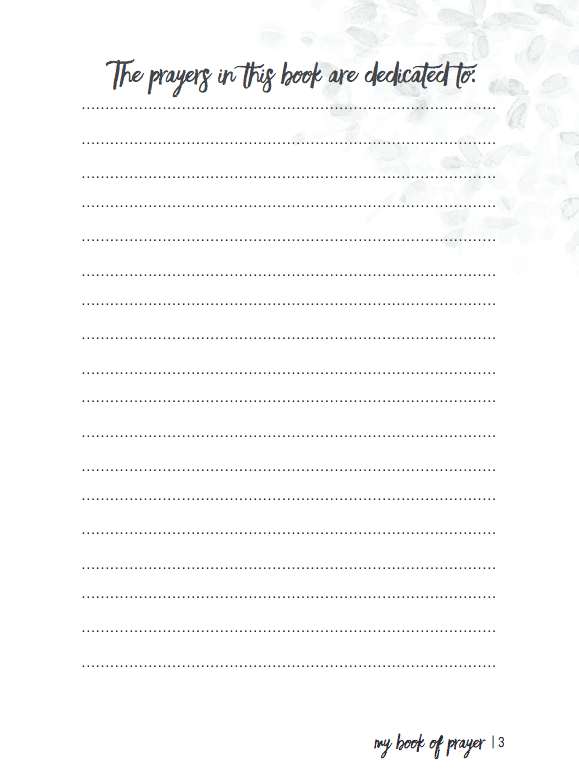 In the Spring Edition, we’ve given the “Think” section an entire page to itself! This feature is probably my personal favorite addition. The very first time I opened my Book of Prayer I knew it needed a special place for me (and you!) to record the names of the children or family members we’re praying for inside its pages. I think this feature adds a very personal touch, and makes it even more likely to be something you and your family treasure forever! (see the picture below. Room enough for moms of large families!). Here are a few sample pages from the inside! 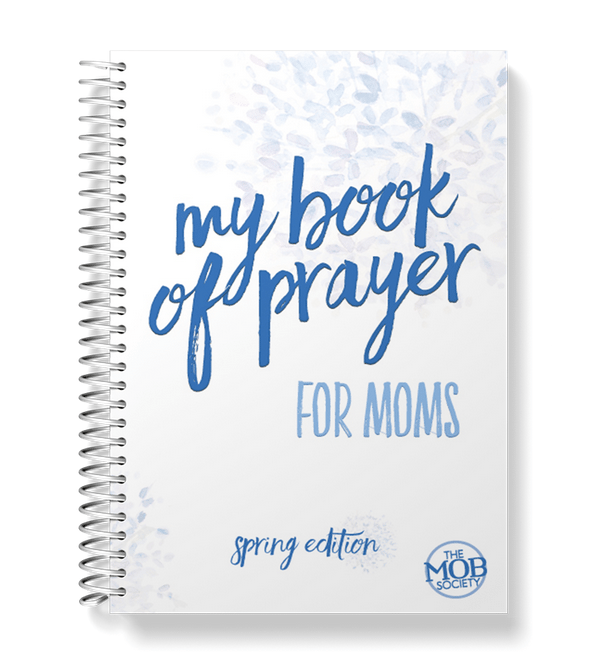 We think so, and we know you’re going to love the Spring Edition of My Book of Prayer, too! 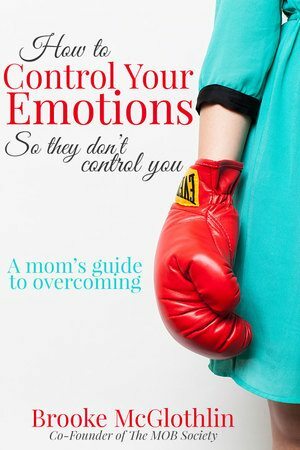 Everyone who orders the Spring Edition gets a free electronic copy of my book, How to Control Your Emotions So They Don’t Control You! Don’t miss this great opportunity! 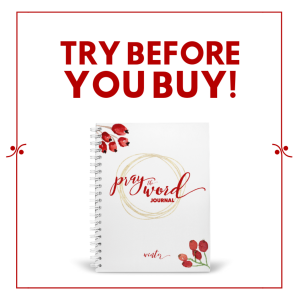 Get your copy right away! NextMOB LIVE! Episode #20 – Are You Frustrated With Fitness? I am very excited and thankful for this ministry to equip parents to be in God’s Word and pray God’s Word. This is simply AMAZING! Thank you to everyone who contributed to this journal and this ministry.